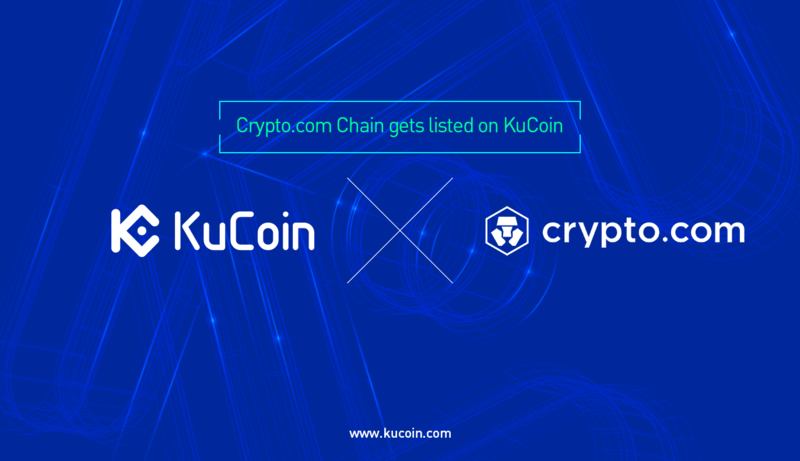 Crypto.com Chain (CRO) Gets Listed on KuCoin! KuCoin is extremely proud to announce yet another great project coming to our trading platform. Crypto.com Chain (CRO) is now available on KuCoin. Supported trading pair includes CRO/BTC. The mission of Crypto.com is to accelerate the world’s transition to crypto. The Crypto.com team has a clear vision to put cryptocurrency in every wallet with a strong focus on real-life use cases. It took Crypto.com a little over 2 years to launch the key product in its consumer offering: a globally accepted payment card - the MCO Visa Card. The reason for this is simple: traditional payment networks do not natively accept crypto today. It makes for a slow, expensive go-to-market process, heavily limiting the number of people we can introduce to the crypto ecosystem. The Crypto.com Chain was created to address this problem.